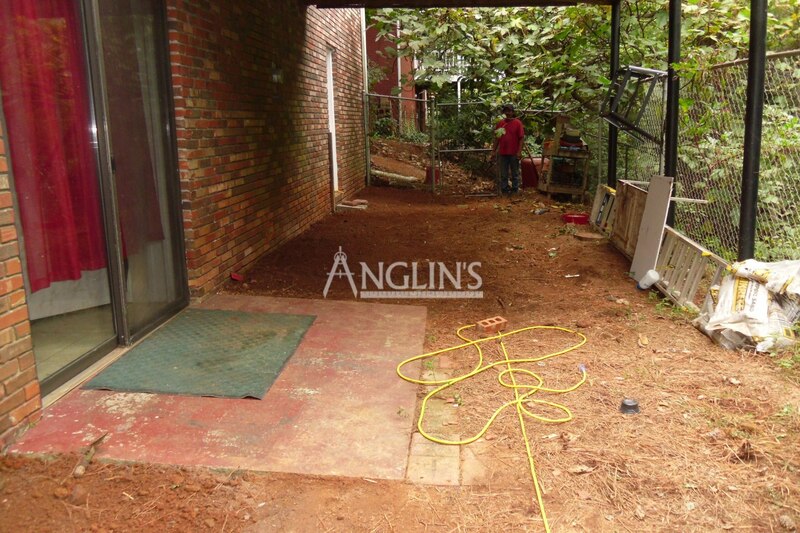 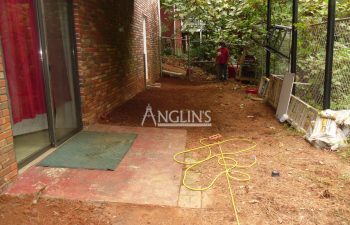 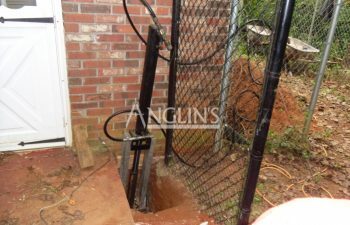 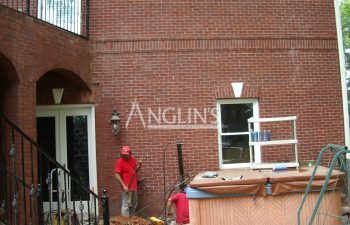 Anglin’s Foundation and Masonry Repairs is proud to serve the residents of Roswell and Alpharetta with expert foundation repairs. 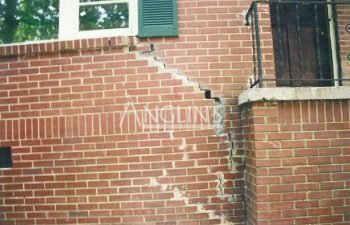 We are a full service foundation and masonry repair contractor serving Alpharetta, Roswell and the surrounding communities. 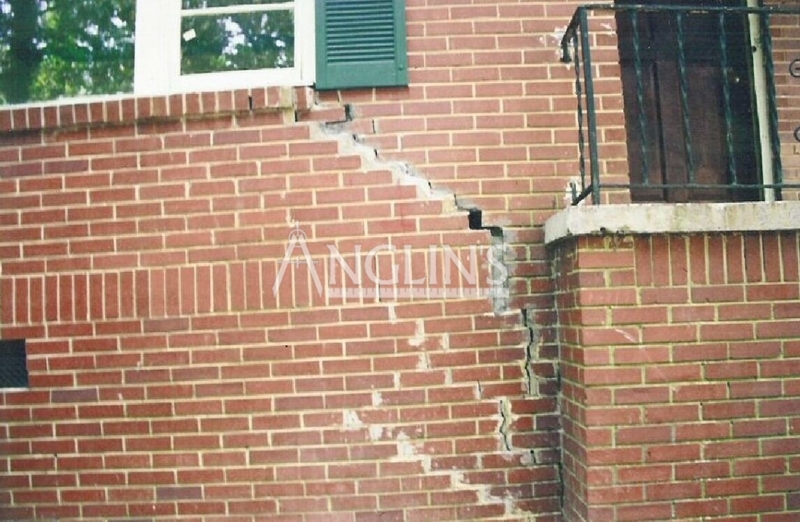 With over 80 years of experience in diagnosing and repairing foundation problems, you can trust our experts with all of your foundation repair needs. 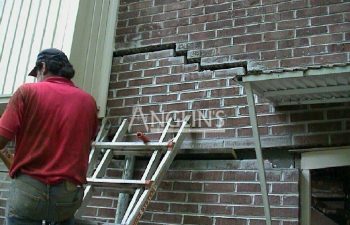 Our craftsmen can not only repair your sinking, settling or unlevel foundation but we also do expert brick and mortar repair, and patch cracks in basement walls, brick walls and slabs. 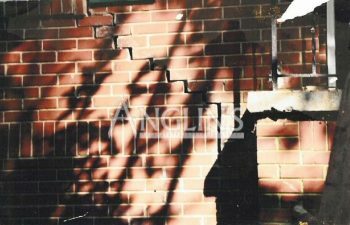 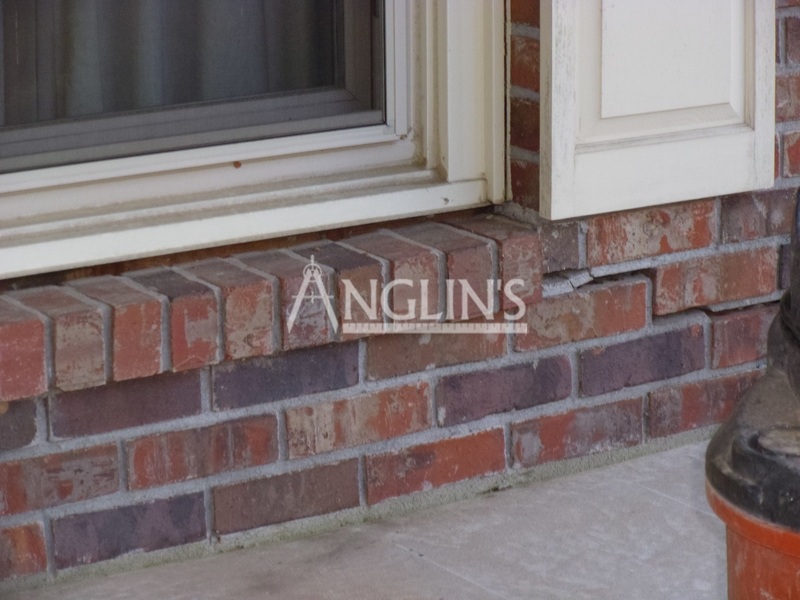 Do you have large cracks indicating separating areas of brick or block walls in your home or commercial building? 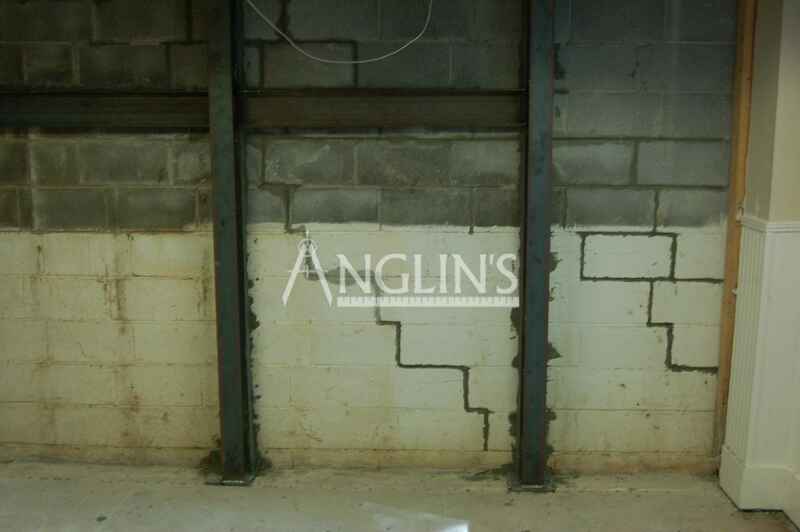 Have you found cracks your concrete basement walls or slab foundation? 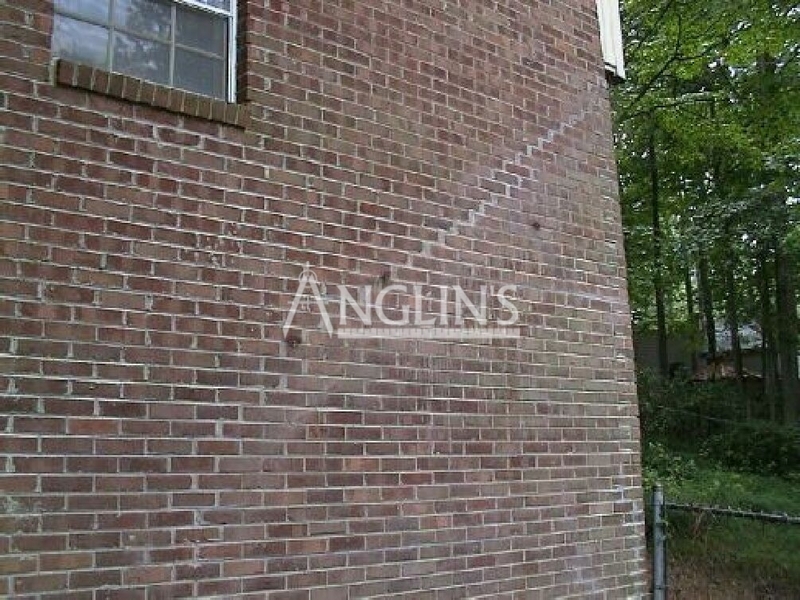 If so, we can help. 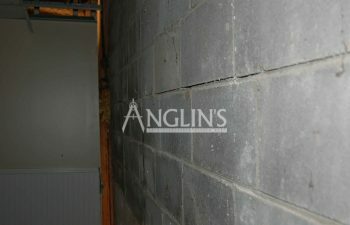 These are all signs of foundation problems. 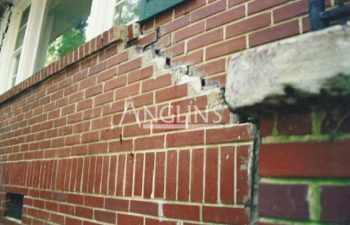 If not properly addressed, foundation problems can threaten the stability of your entire structure and require expensive repairs. 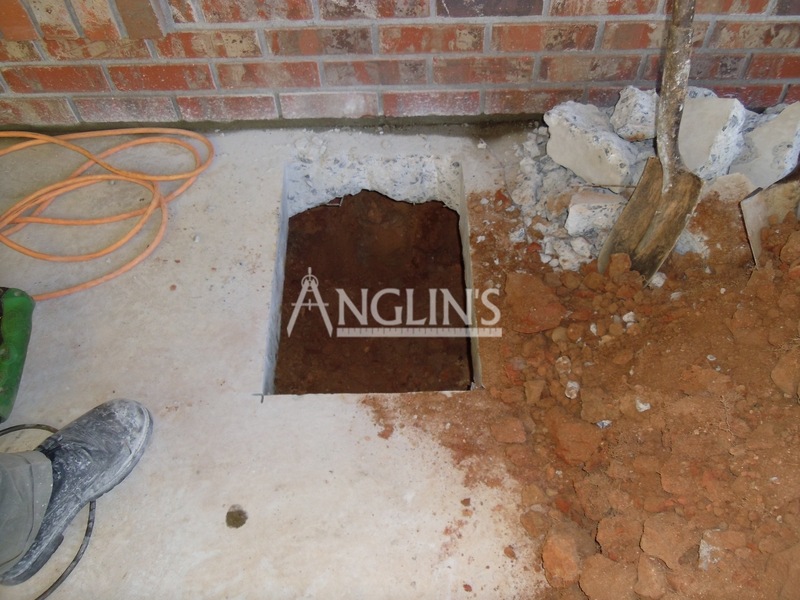 Before starting any work on your home or commercial building, our foundation repair experts will thoroughly inspect your property to determine the root cause of the problem. 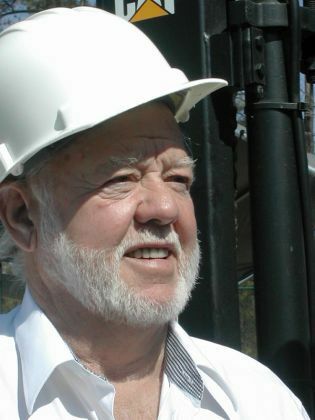 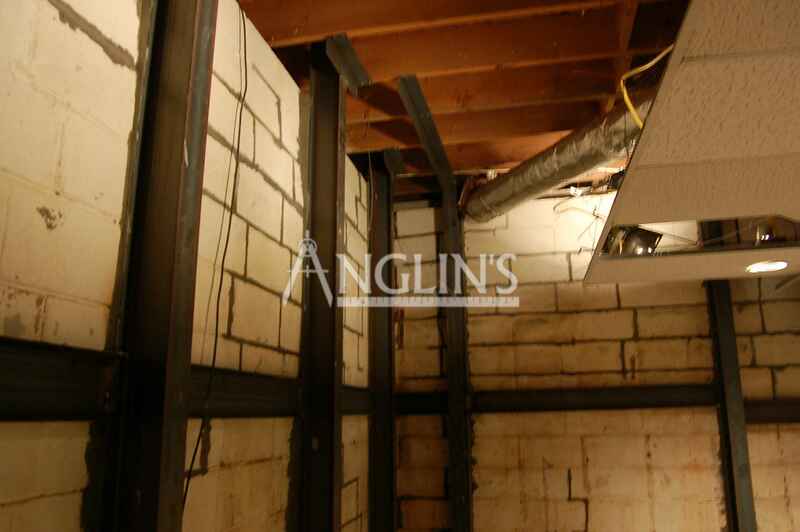 As a benefit for our valued clients, we offer our foundation inspections free of charge. 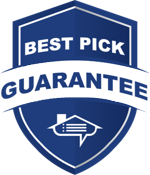 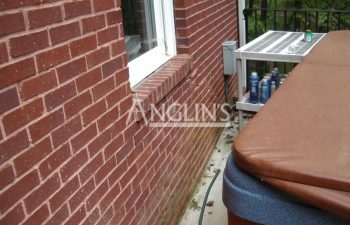 Once the cause has been determined, we can then determine the proper methods for correcting the problem and provide you with a free quote. 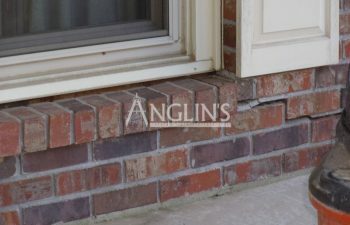 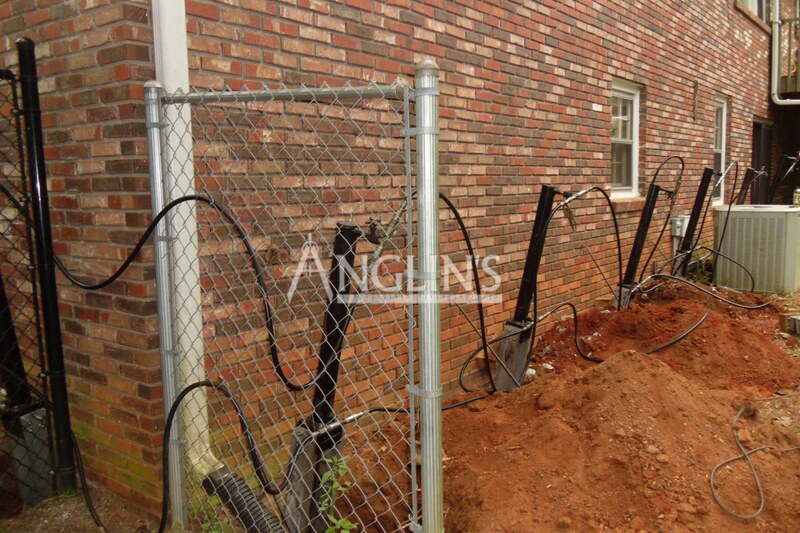 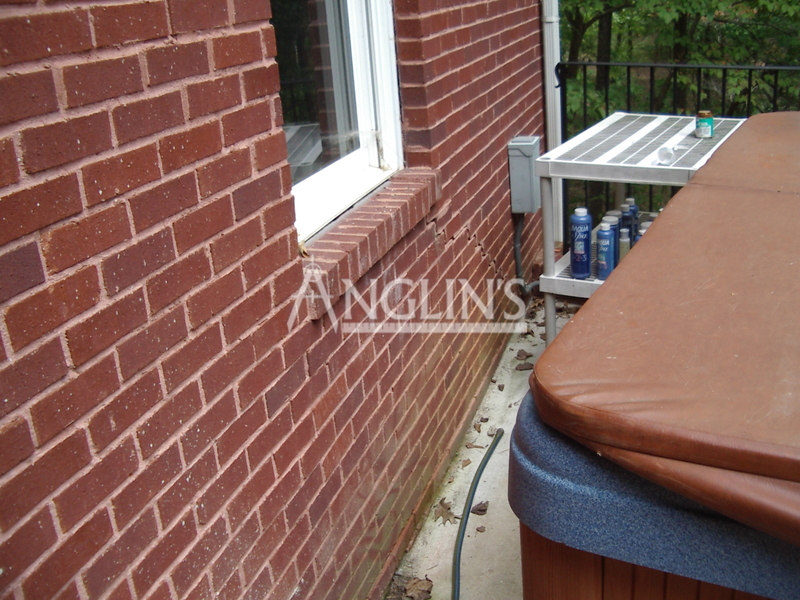 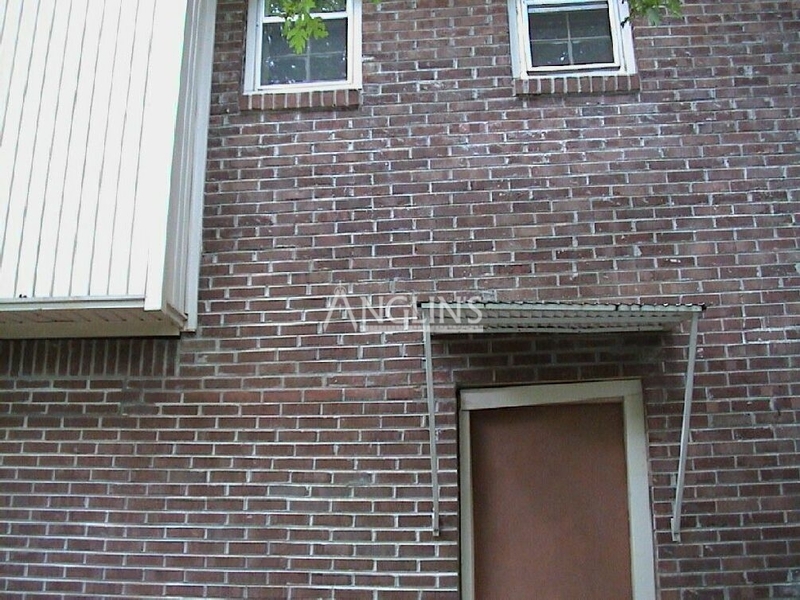 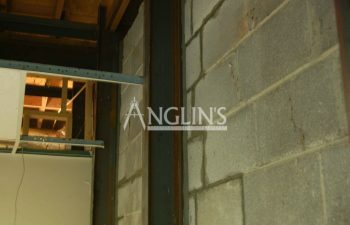 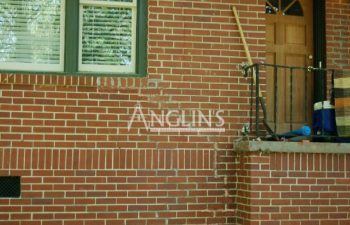 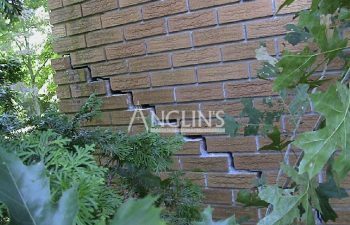 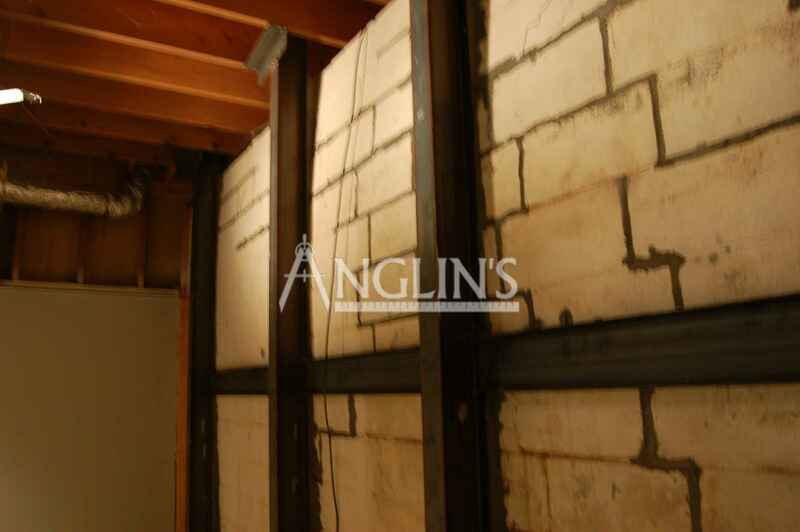 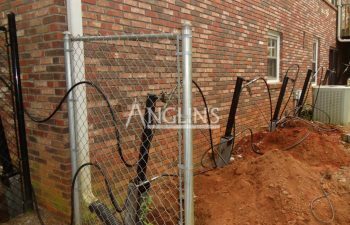 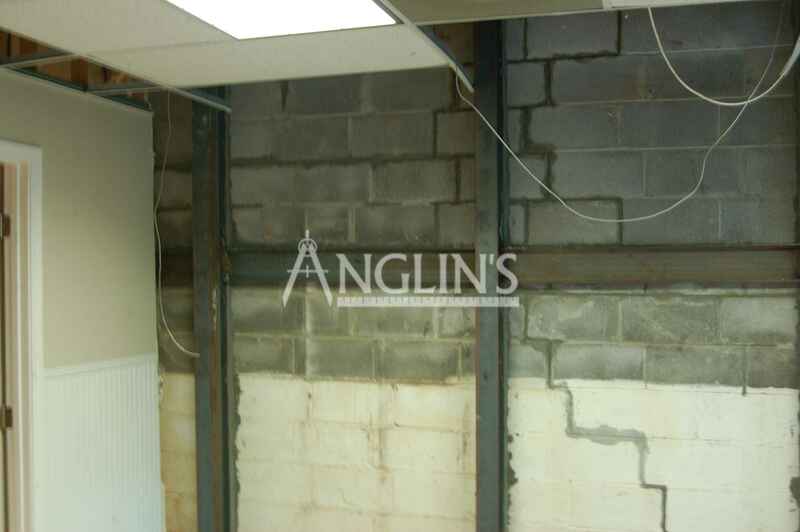 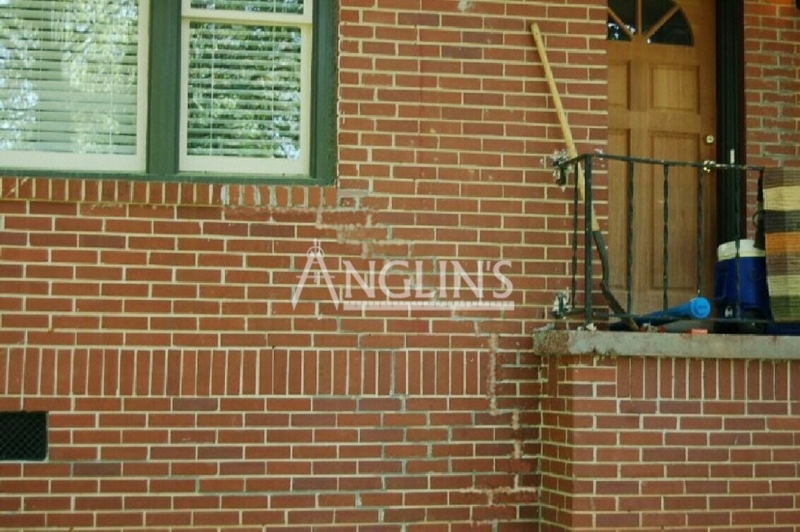 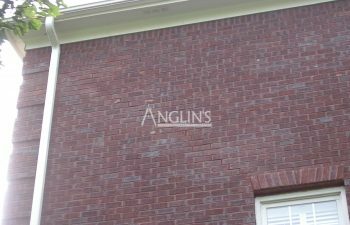 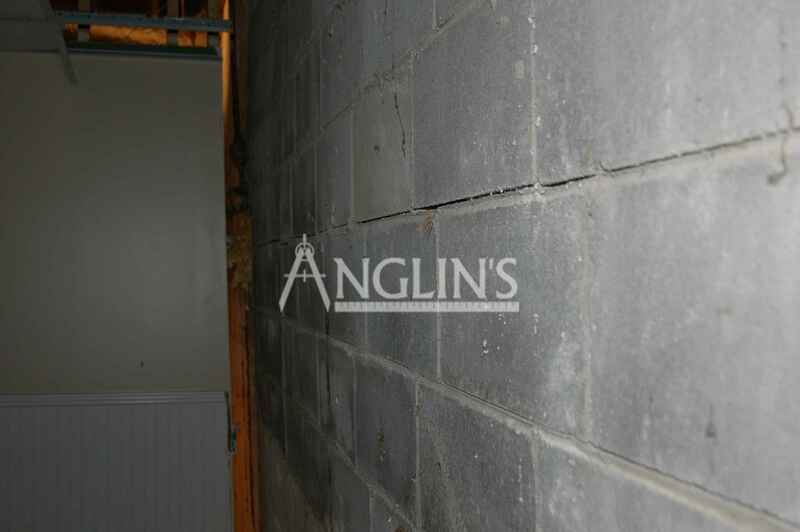 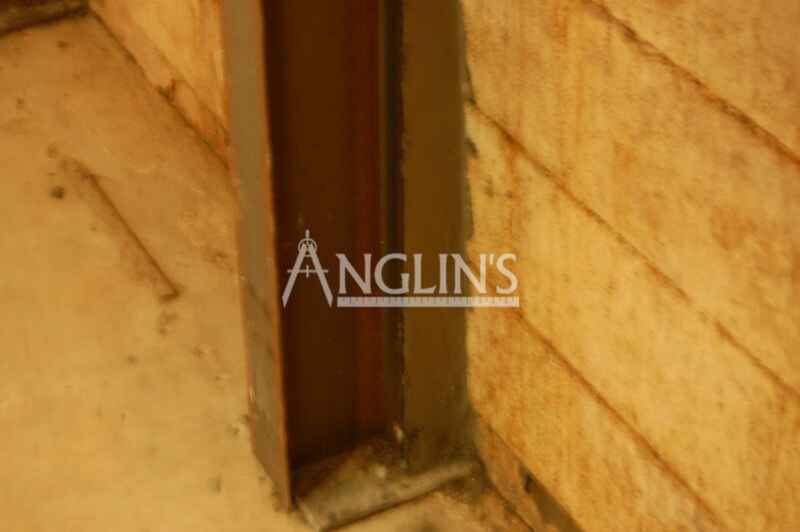 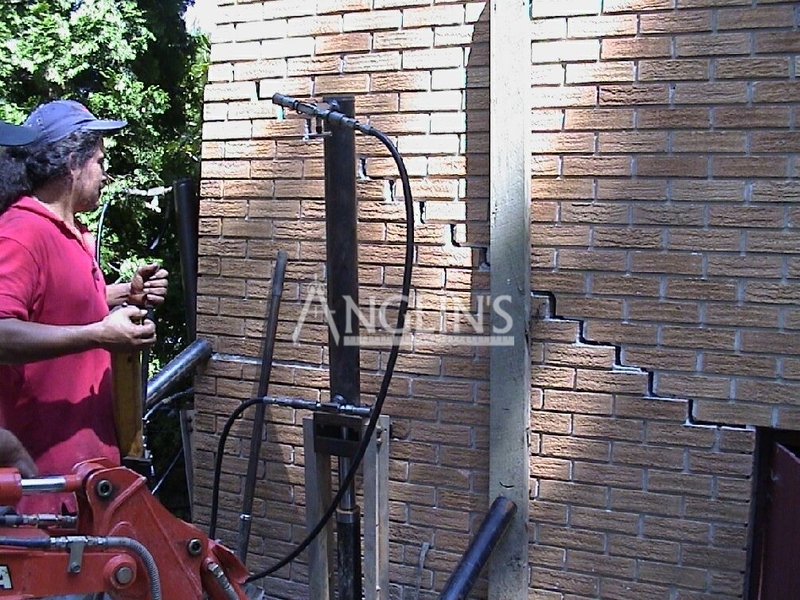 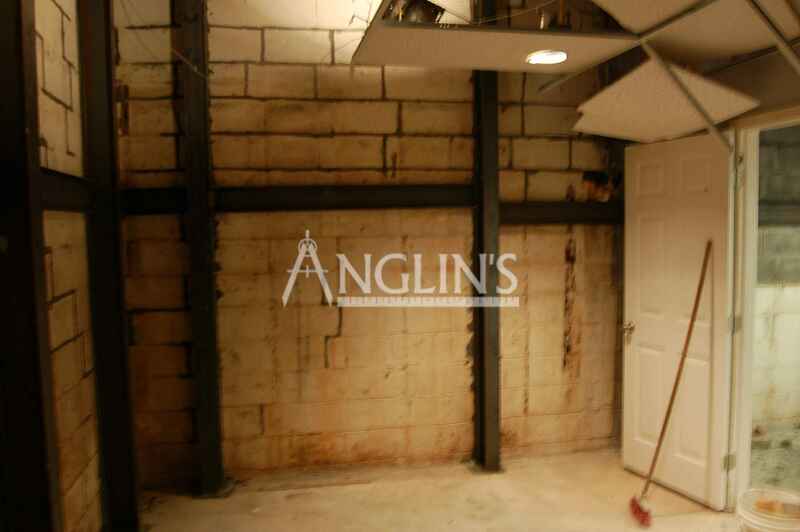 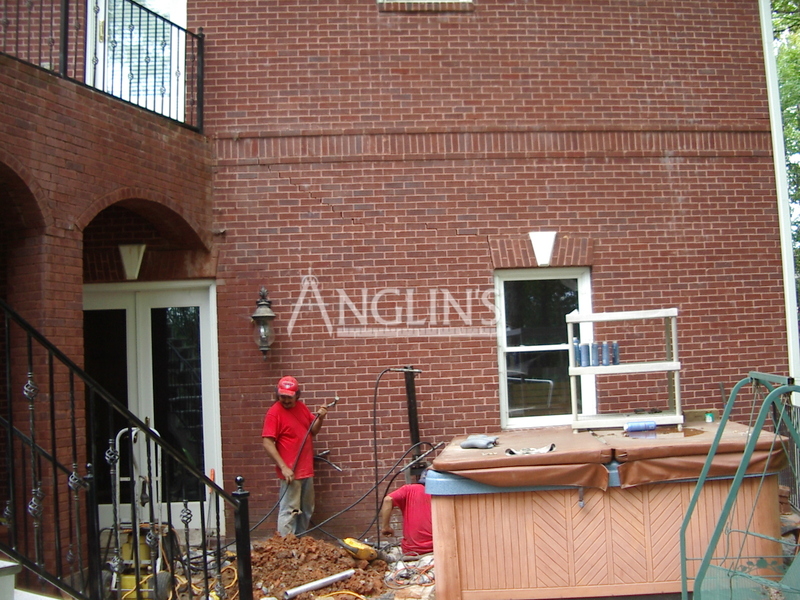 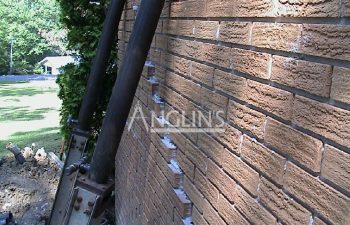 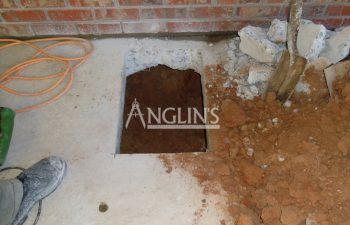 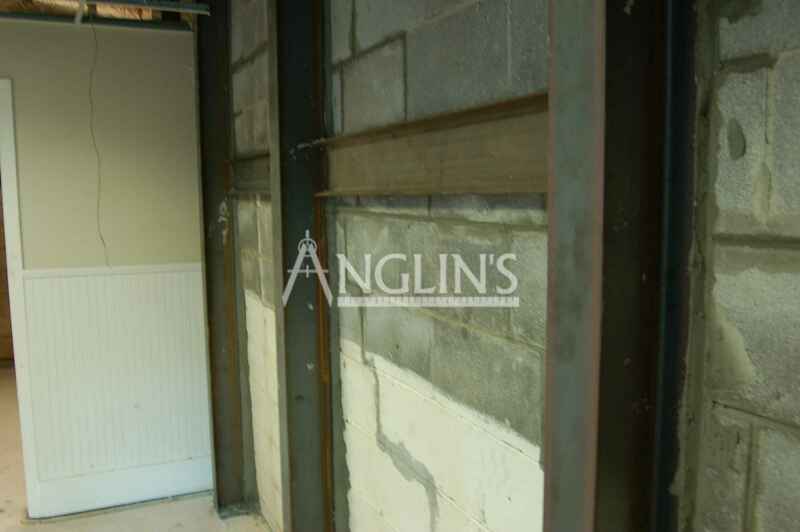 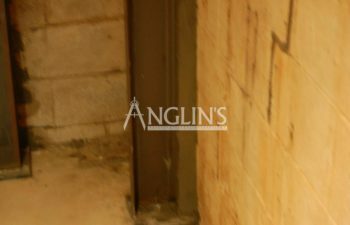 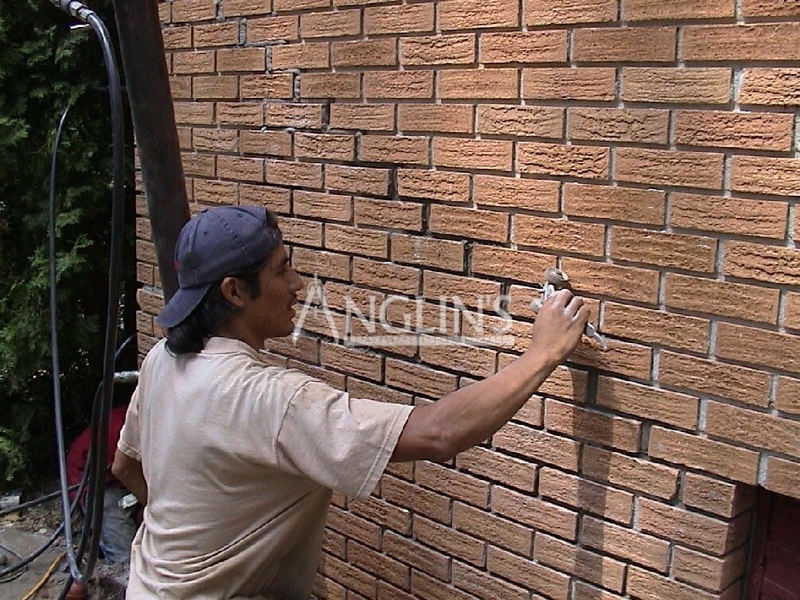 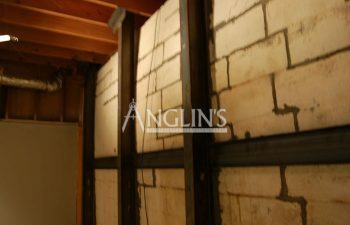 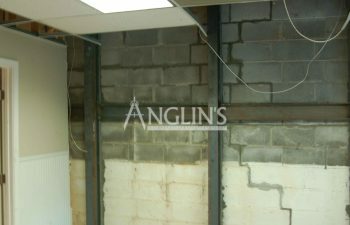 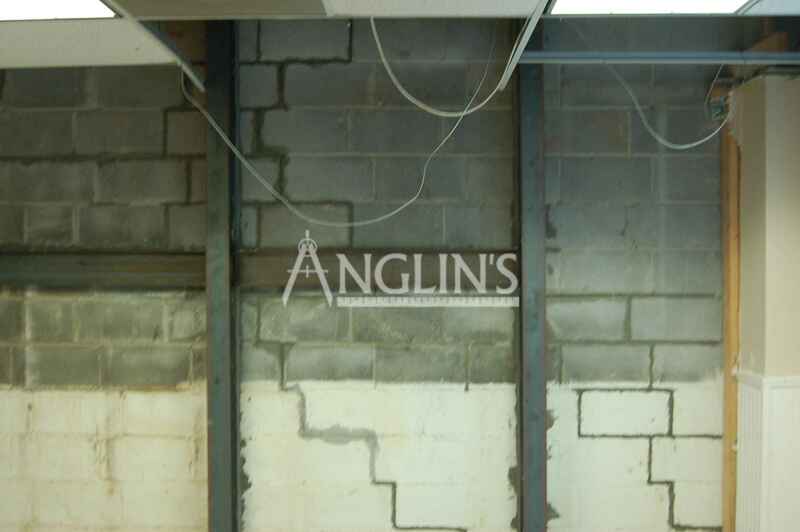 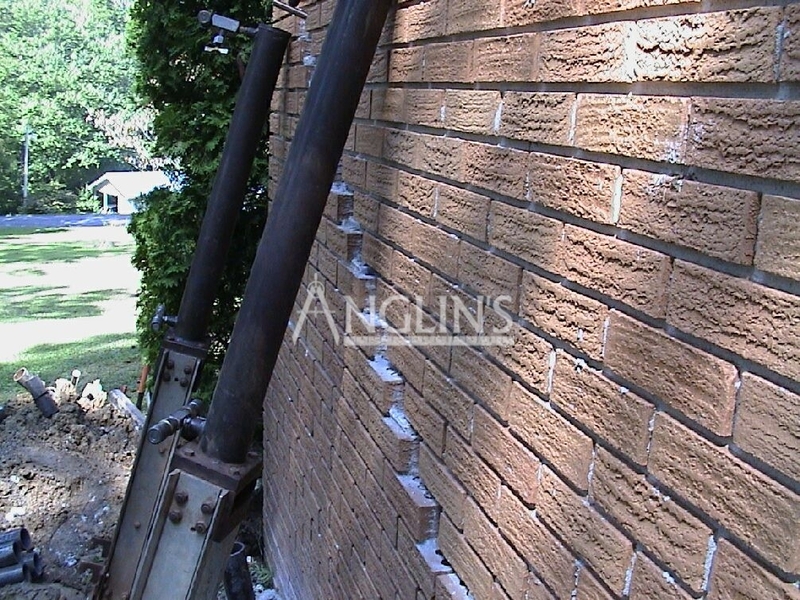 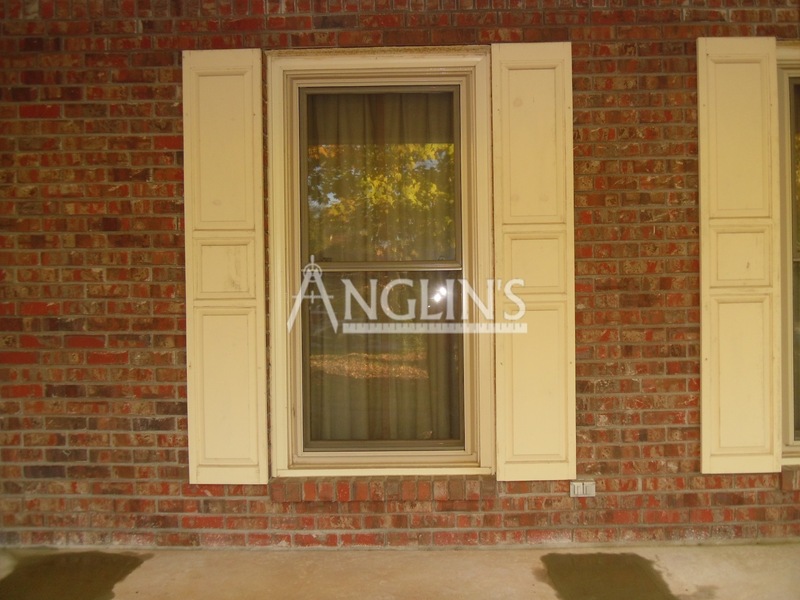 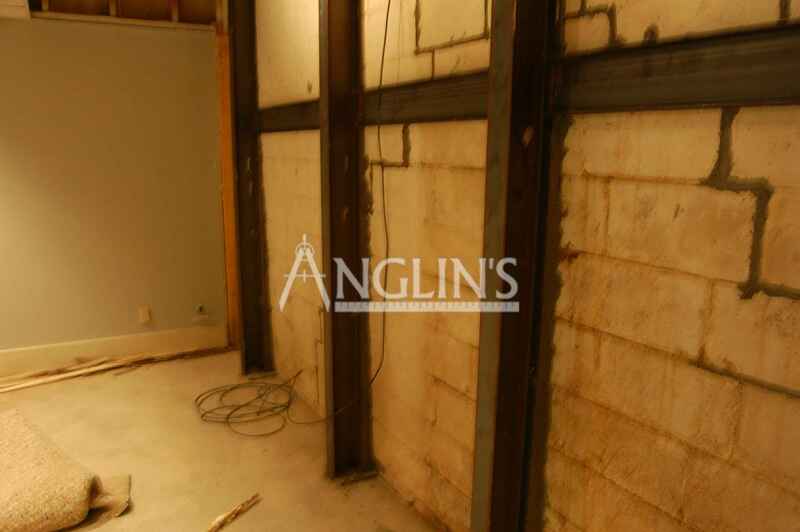 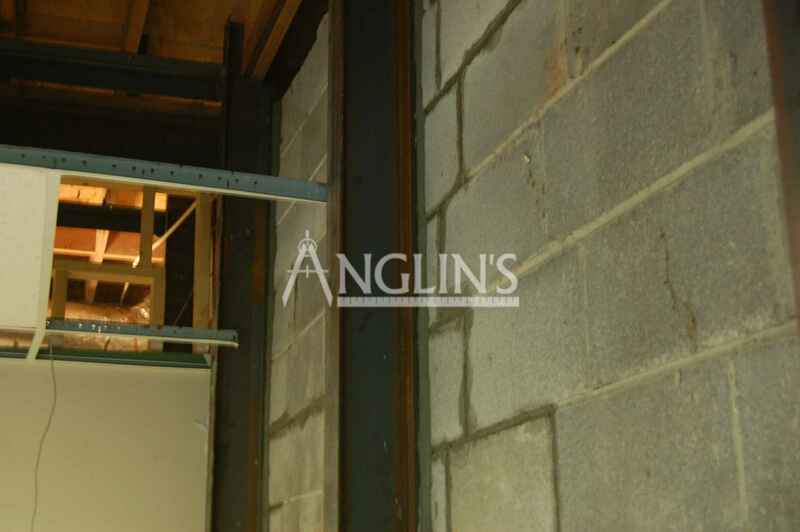 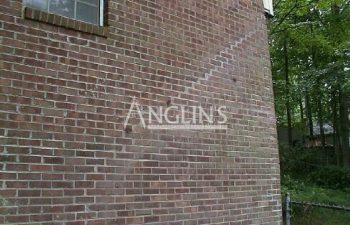 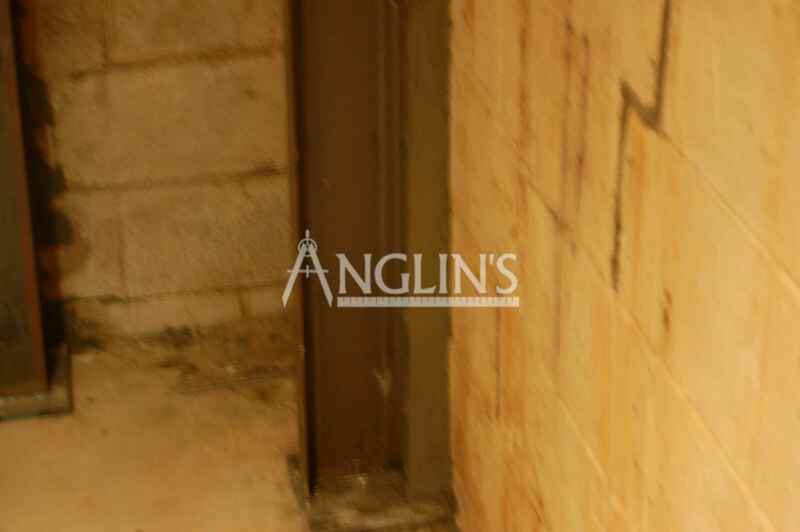 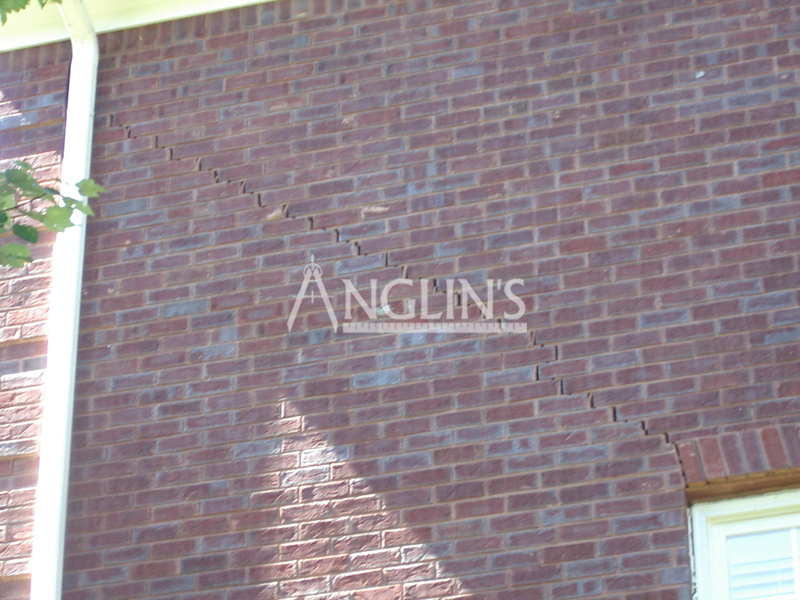 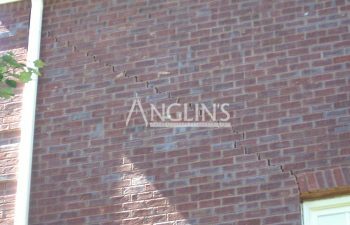 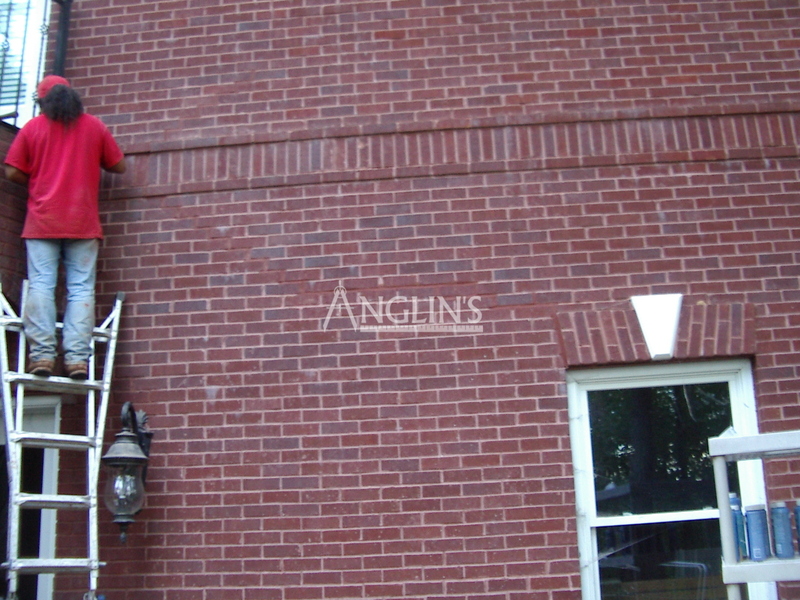 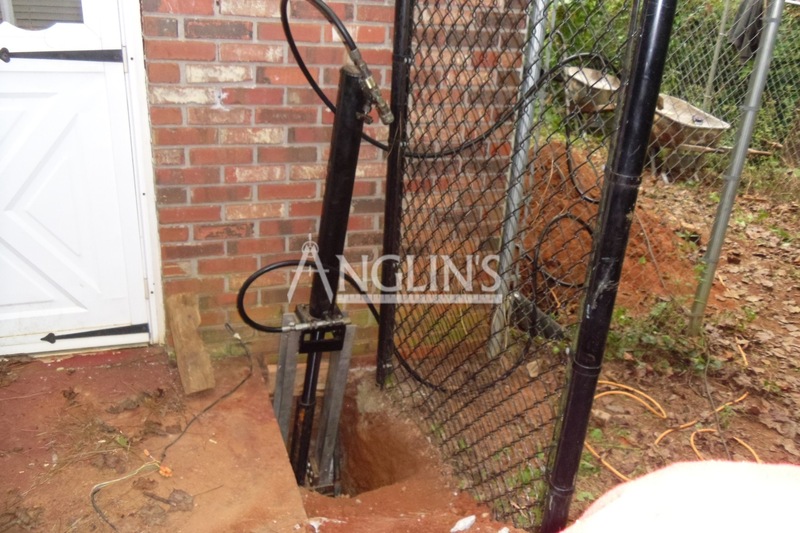 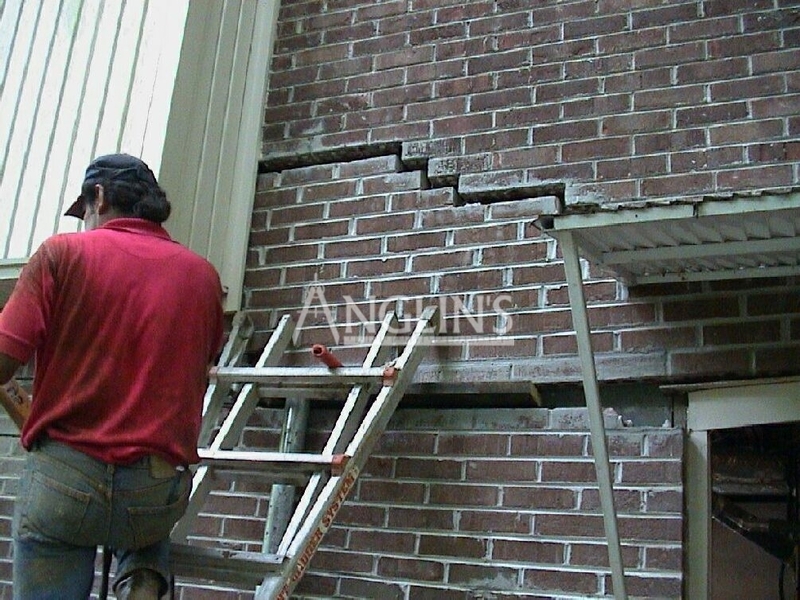 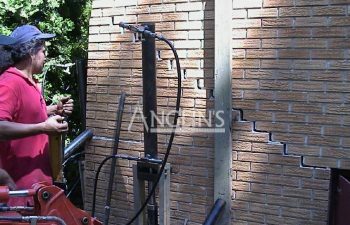 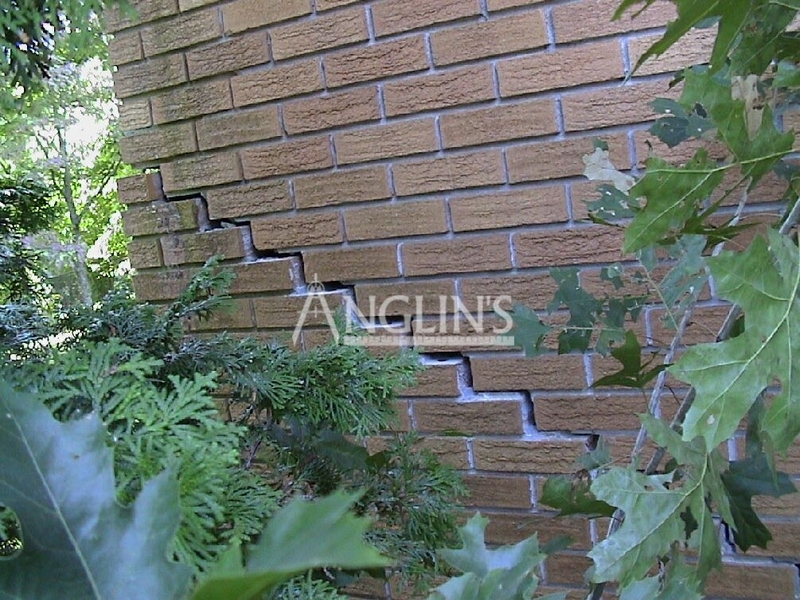 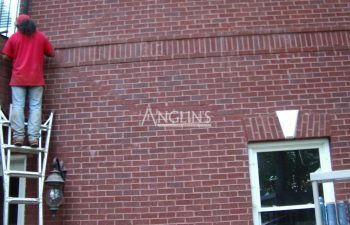 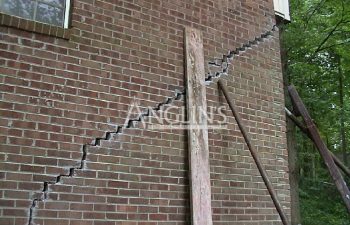 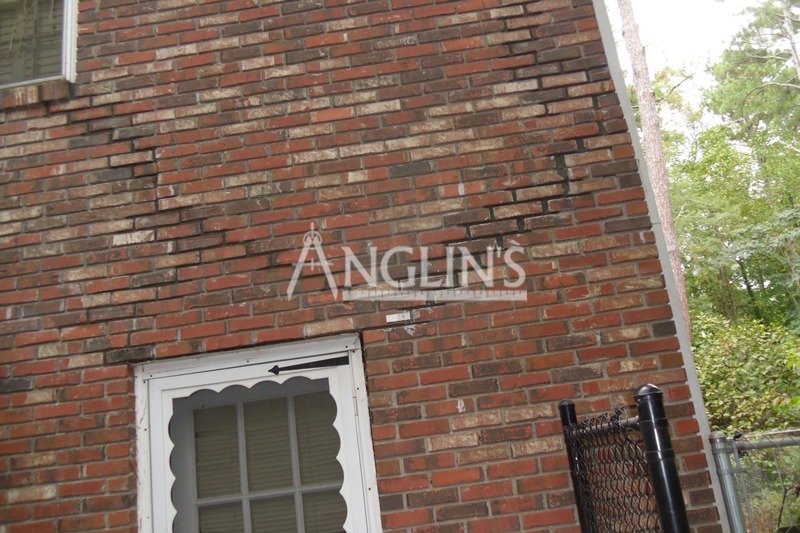 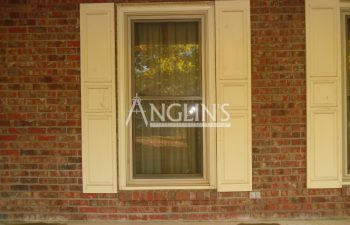 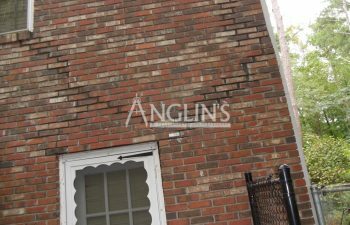 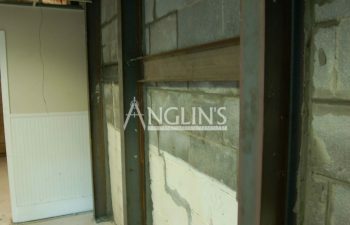 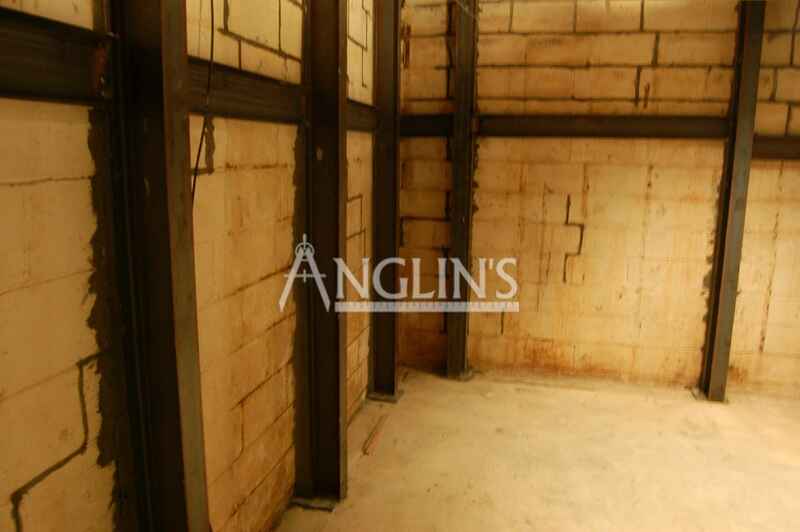 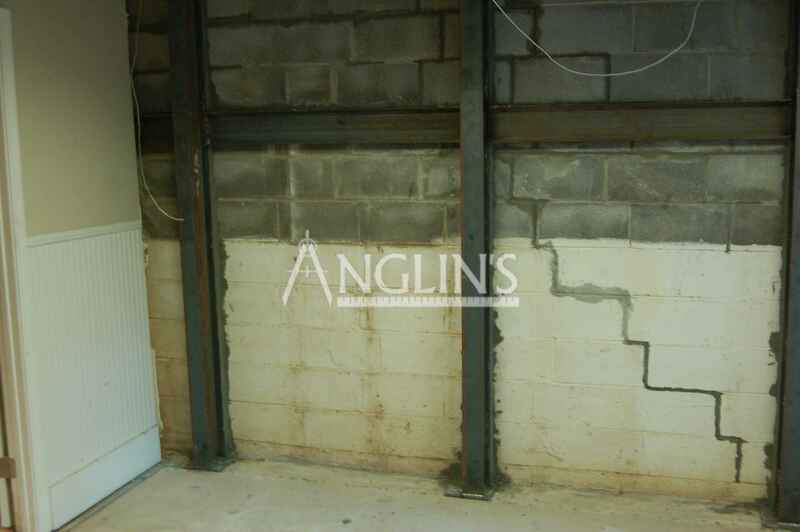 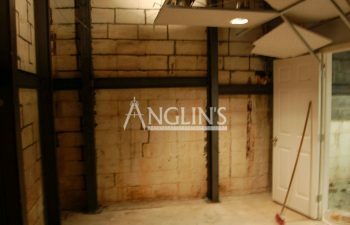 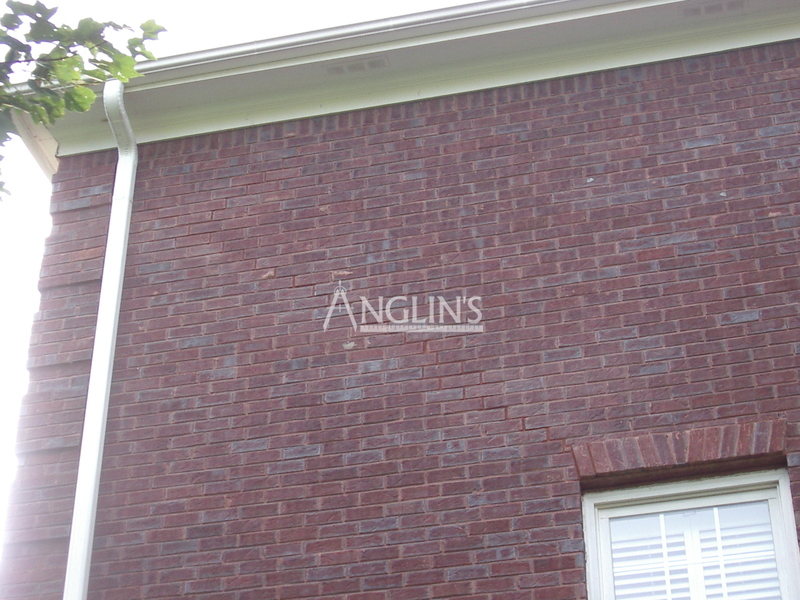 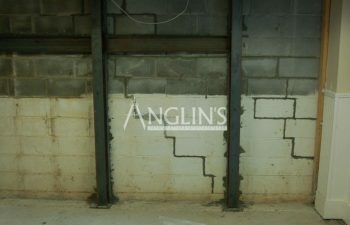 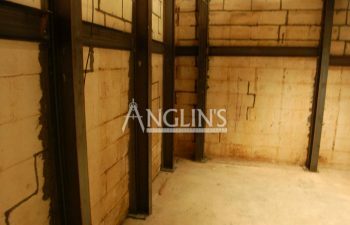 Anglin’s Foundation and Masonry Repairs offer a lifetime of experienced back by a lifetime warranty. 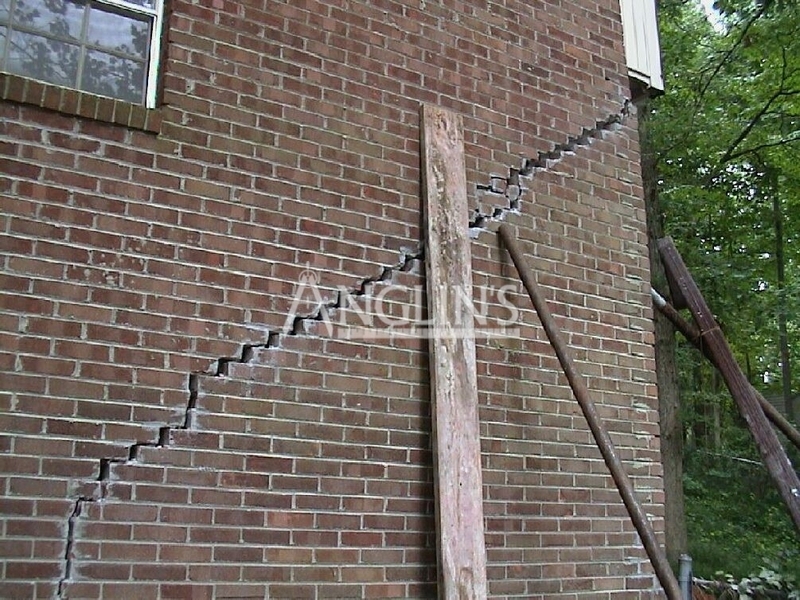 Don’t let foundation problems threaten the stability of your home or commercial building. 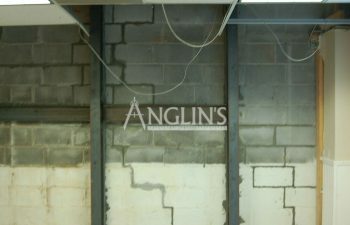 Instead, call Anglin’s today so we can get started on your project. 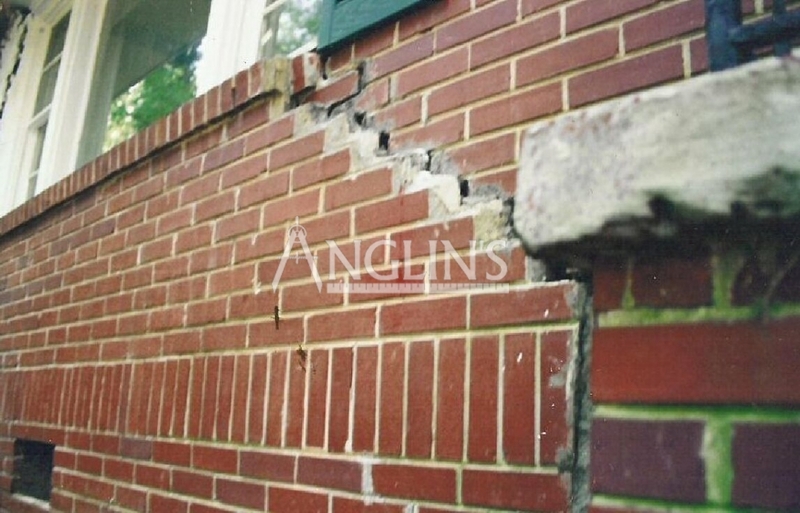 We have the knowledge, skill and expertise needed to fix your foundation right, the first time! 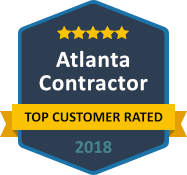 Please contact our Alpharetta, Roswell Foundation Repair Contractors today to schedule your free quote. 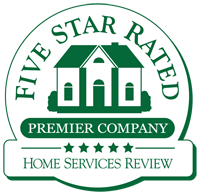 We look forward to working with and exceeding your expectations.